Four piece pro rock outfit covering the best heavy rock songs as near perfect as can be from Black Sabbath, Metallica, Judas Priest, Iron Maiden and many more. 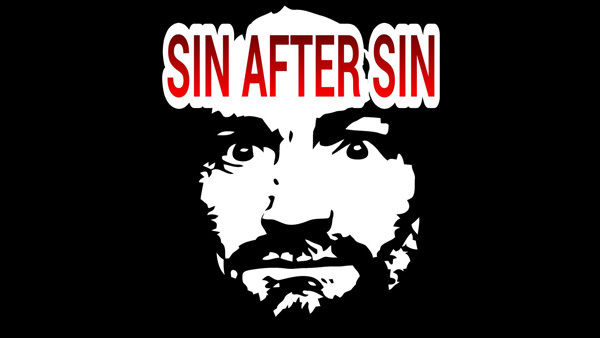 Have you seen Sin After Sin perform? Has Sin After Sin performed at your venue? Then why not leave them a review?